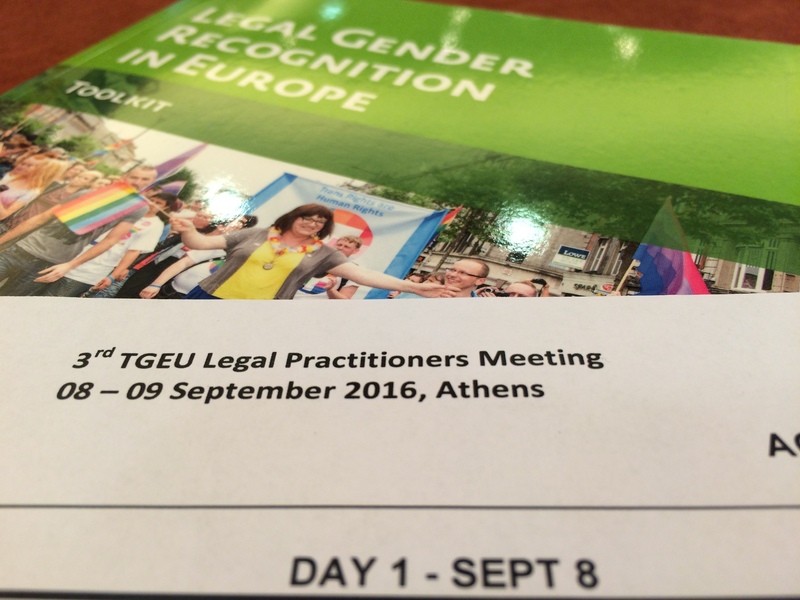 On 08 – 09 September 2016, the TGEU network of legal practitioners met in Athens. This year’s focus was on trans asylum seekers. 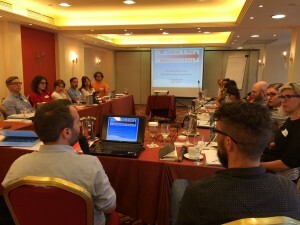 Besides, the 20 participants from 15 European countries discussed cases related to trans asylum seekers, legal gender recognition, trans-specific healthcare, trans people in the criminal justice system, and hate crimes against trans people.